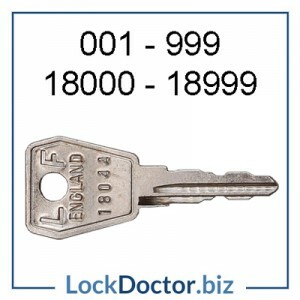 a key that opens several locks, each of which also has its own key. 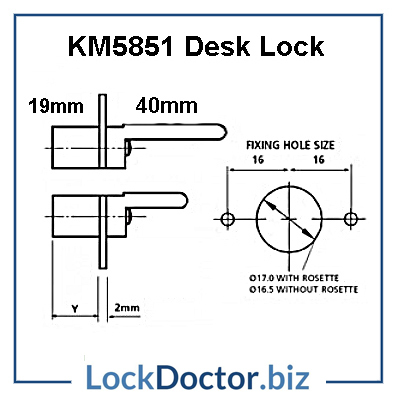 The KM5851-40 Single Winged Desk Lock is designed for use with office pedestal furniture. 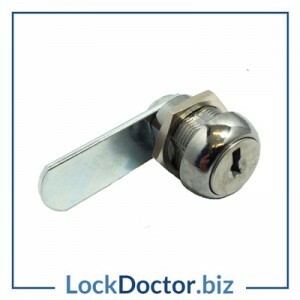 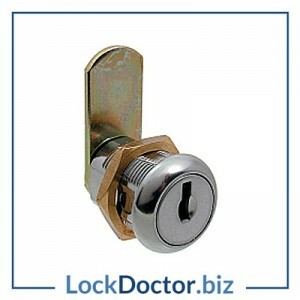 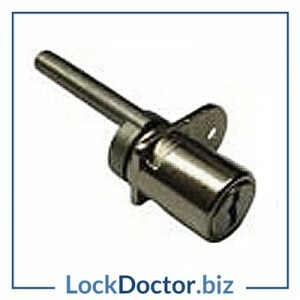 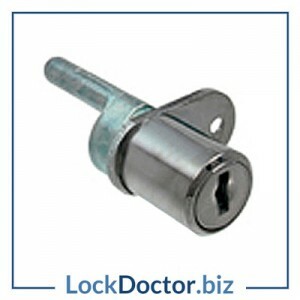 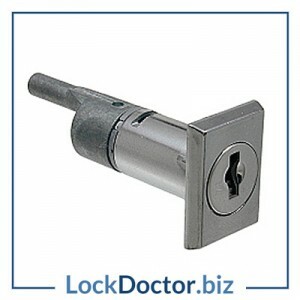 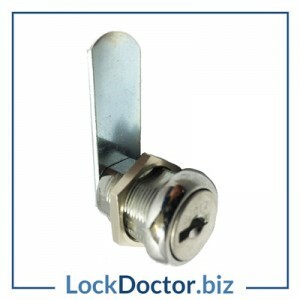 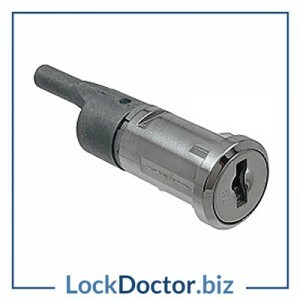 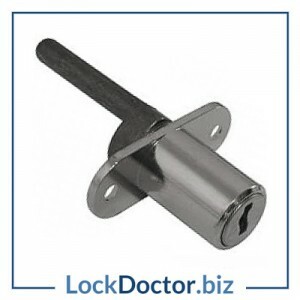 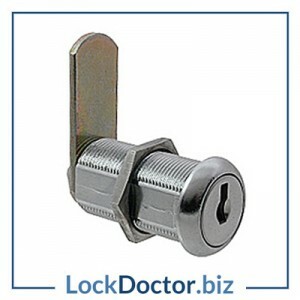 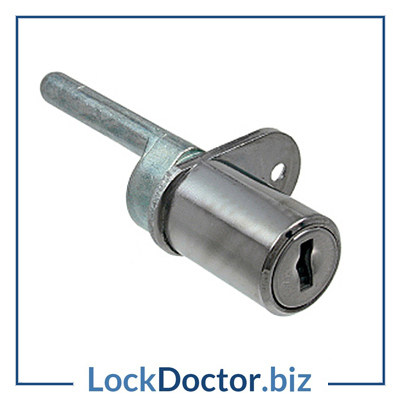 This lock has a 40mm Actuator / Peg at the back. 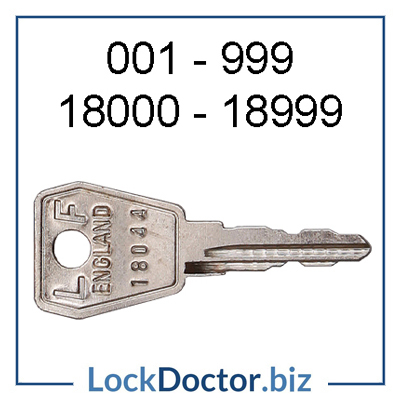 Each lock comes with 2 keys in the LF England range 18001 – 19000, mastered under the M18 Master Key. 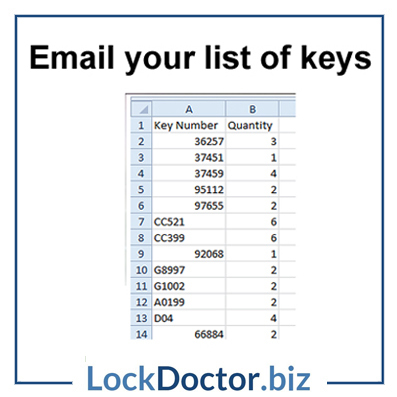 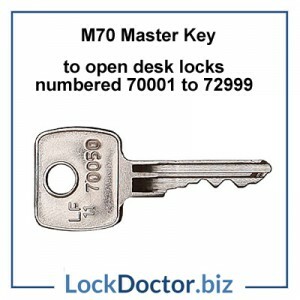 You can order additional keys and master keys for the KM5851 Desk Locks after it is in your cart by selecting a quantity above and clicking “Add Key”. 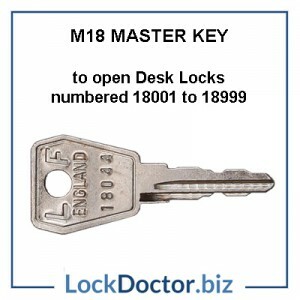 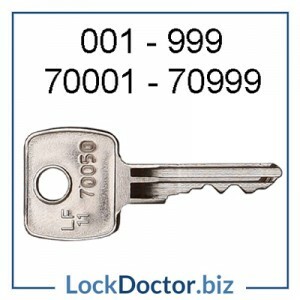 To order replacement keys for these KM5851 Desk Locks just type the number on your lock face or original key into our search bar and hit ENTER – alternatively click here to order more keys.